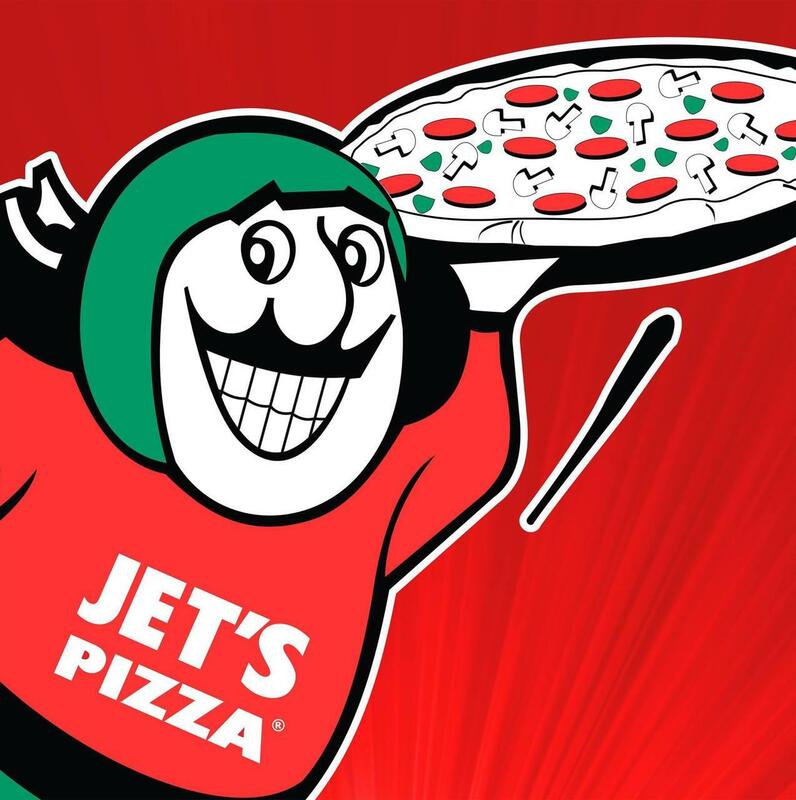 Jet's offers a selection of pizzas, sandwiches, salads and wings for eat-in or takeout. Specialty pies include the All Meaty and the BLT Special pizza with bacon, lettuce, tomato, cheese and mayo. 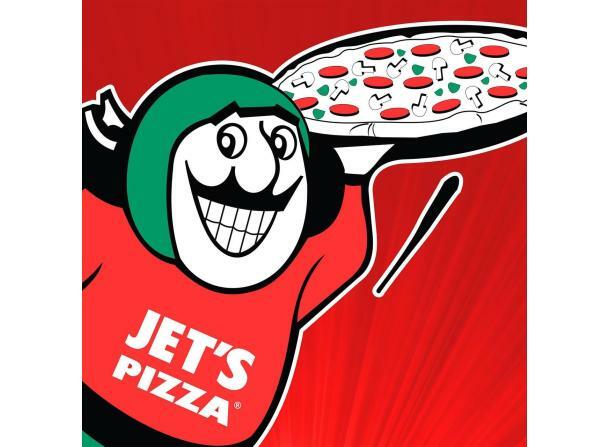 The restaurant also puts its own twists on tradition, with Jet's Famous Boats and calzones.